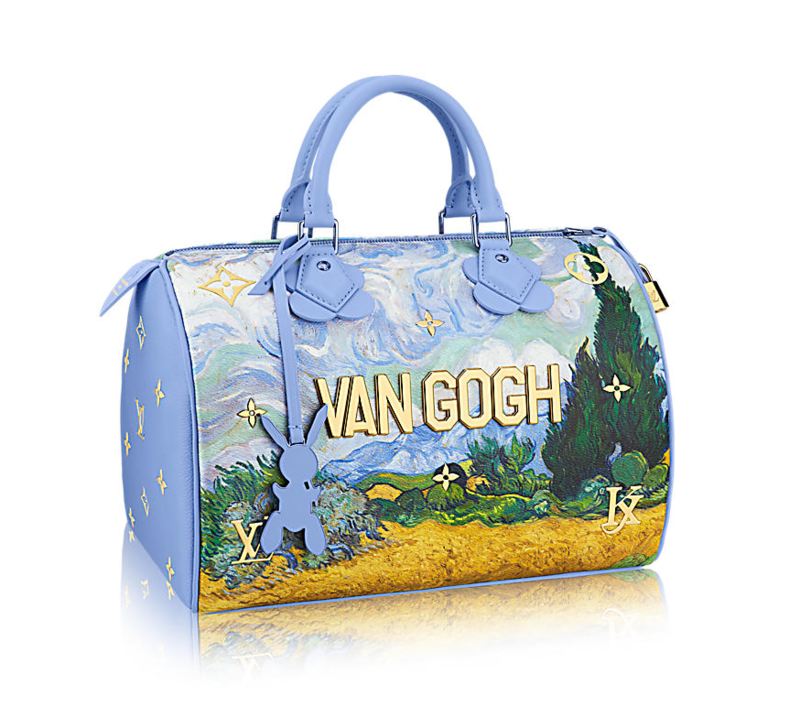 Art has always played a major role in many a fashion designer’s collection. 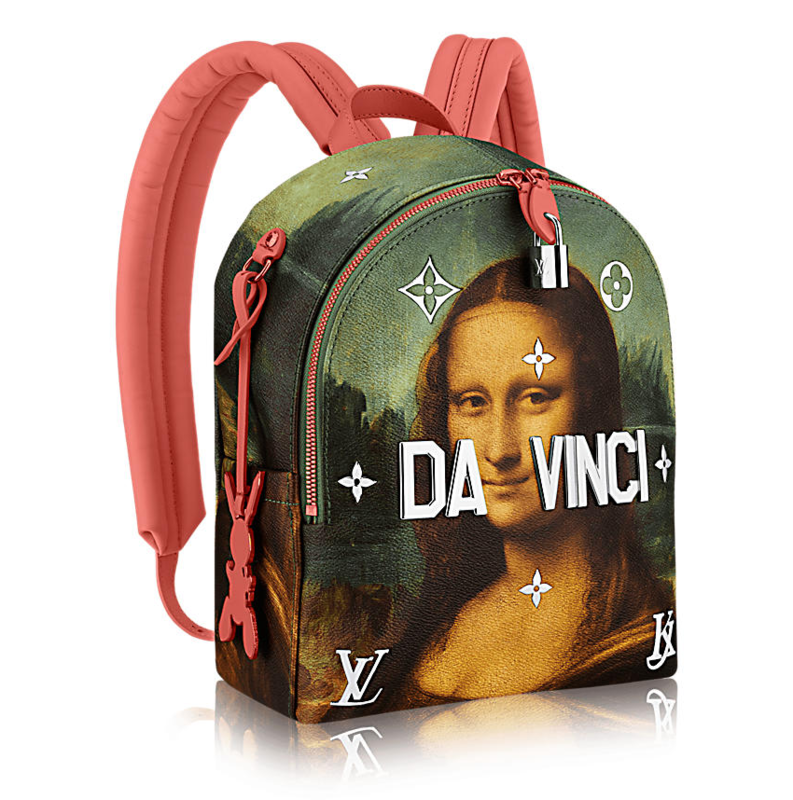 While I can’t say that I know everything there is to know about art, nor can I admit that I “know” art, understand, and appreciate art, I can honestly tell you that when art crosses over to bags, I definitely appreciate it LOL. 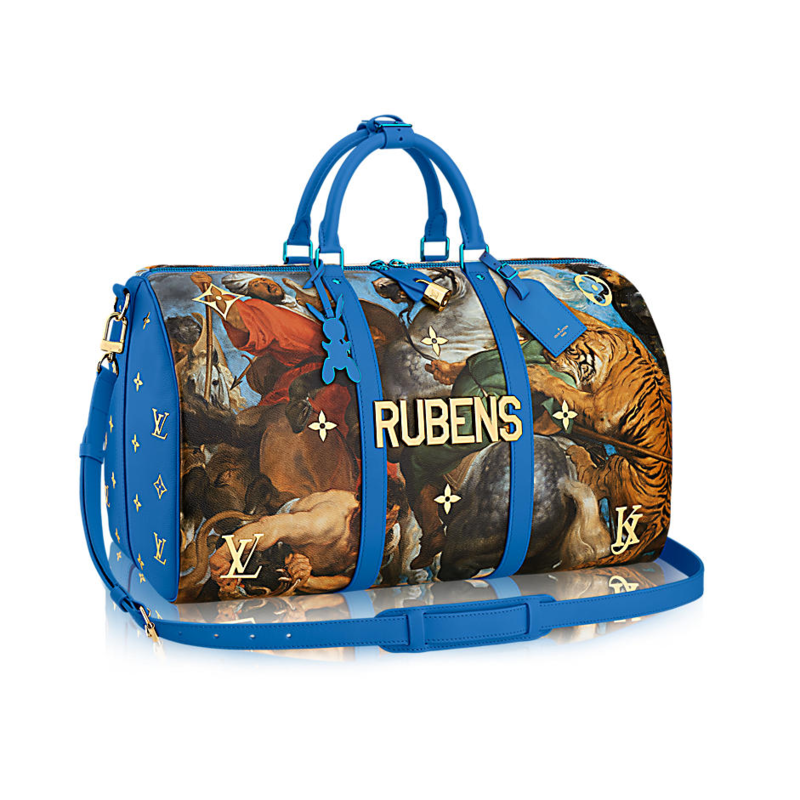 So when Louis Vuitton announced days ago that Jeff Koons has teamed up with the fashion house to recreate his reinterpreted version of masterpieces by art masters like Van Gogh, Titian, Fragonard, Da Vinci, and Rubens, it definitely got both bag- loving and art community excited. I reckon the most popular of these masterspieces is Da Vinci’s Mona Lisa. All of these prints will come in different bag styles– the Speedy, Keepall, Palm Springs backpack, Montaigne, Neverfull (I think is the best bag deal of all, and a pochette clutch. I really hate this collaboration it look cheap and tacky.